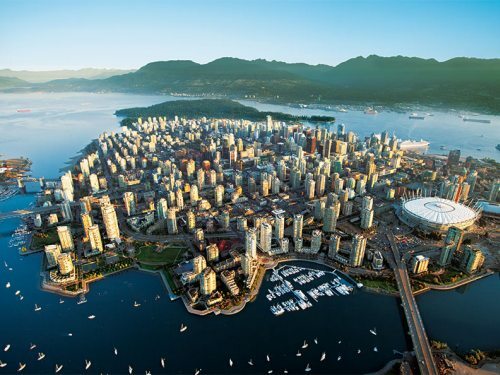 WestJet has responded to the Flair Airlines (formerly New Leaf) expansion into the major Canadian markets by dropping the price of their flights from Edmonton to Vancouver down to $175 CAD roundtrip including taxes. This is actually undercutting Flair Airline's current Edmonton - Vancouver prices by about 25%. Vice-versa trips (Vancouver to Edmonton) are also available for $175 CAD roundtrip with WestJet. edmonton, yeg, westjet, flight deals, canada, north america, bc, british columbia, vancouver and yvr.